Rod Butler was a stalwart of the Latrobe Football Club both on and off the field. He became the club’s senior games record holder, playing 324 games for the Demons, and has continued to serve the club since the conclusion of his playing career. 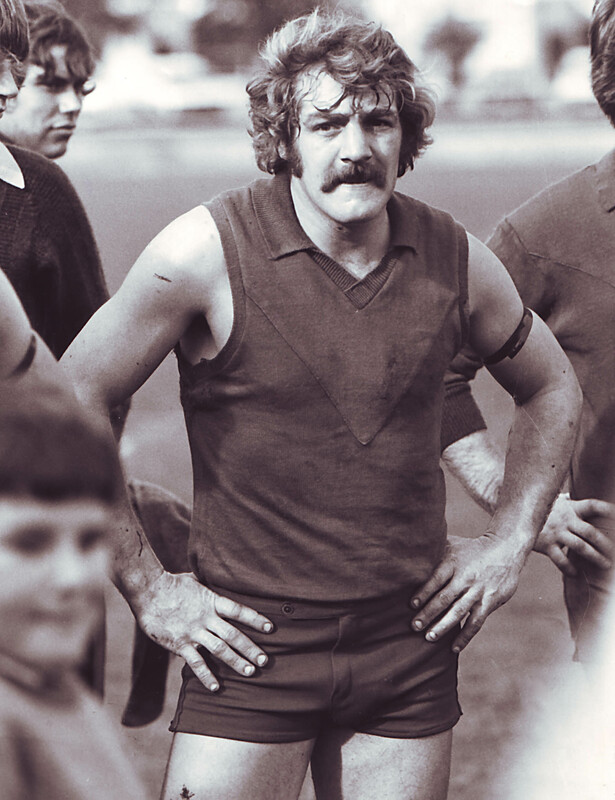 An ultra-competitive ruck-rover and defender who enjoyed premiership success in the golden era under Darrel Baldock, Rod Butler was in 2007 formally recognised by Baldock as one of the great Tasmanian players from Latrobe.